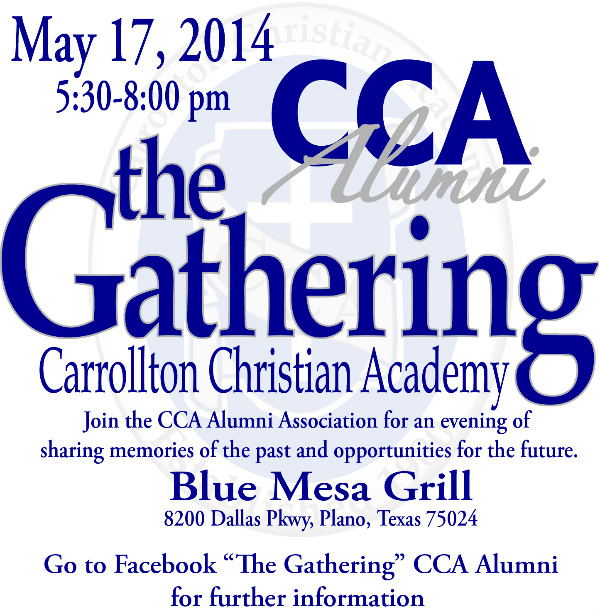 Developing future leaders through Christ-centered academics, arts, and athletics. 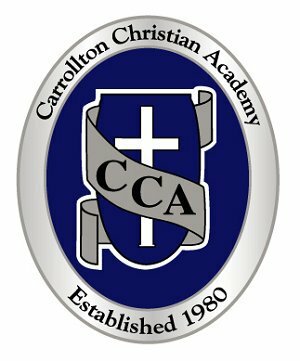 Carrollton Christian Academy is an accredited, PK-12, distinctly college-preparatory Christian school whose focus is on character before career, wisdom beyond scholarship, service before self, and participation as a way of life. 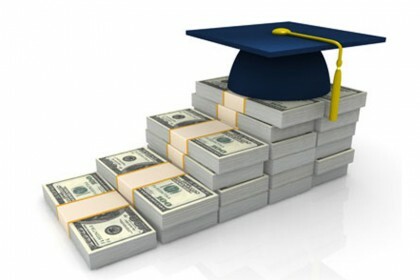 Over 99% of the graduating classes applying for colleges and universities are accepted at the college and university of their choice. Carrollton Christian Academy prepares our children to serve God faithfully and care for the needs of others. Our students are offered a comprehensive, Biblically-based, college-preparatory program. Our faculty and administration provide a stimulating and nurturing environment that teaches children to think with their minds and respond with their hearts. Enrichment, honors, and college dual-credit programs are an integral part of the total program. 2205 E. Hebron Parkway, Carrollton, TX 75010 ... Tap on the map once to enable zooming. Select "Add To Home Screen" and click Save". Our icon should appear on your home screen. Click icon to launch app. Click on bookmark symbol and select "Add Bookmark". When done, click HOME symbol. From your home screen tap any blank area until the "Add To Home Screen" menu appears (or select the bookmark widget from your app tray and drag to your screen, selecting the book club website you bookmarked). Tap on Shortcut until the "Select Shortcut" menu appears. Tap on Bookmark until your list of bookmarks appear. Select this site. Our icon should appear on your home screen.